'Tis the season... for some sweet treats! 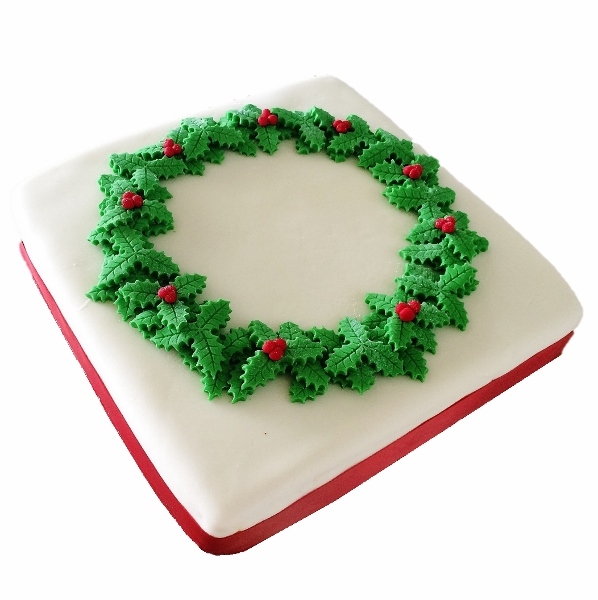 DIY Christmas cakes! Christmas is 12 days away. If, like me, you’ve been searching for a new tradition to incorporate into your Christmas festivities, then a Christmas cake might be just what you’re after. I’m no Betty Crocker, so the do-it-yourself Christmas cakes from Cake 2 The Rescue are right up my alley! It’s a seriously awesome concept. 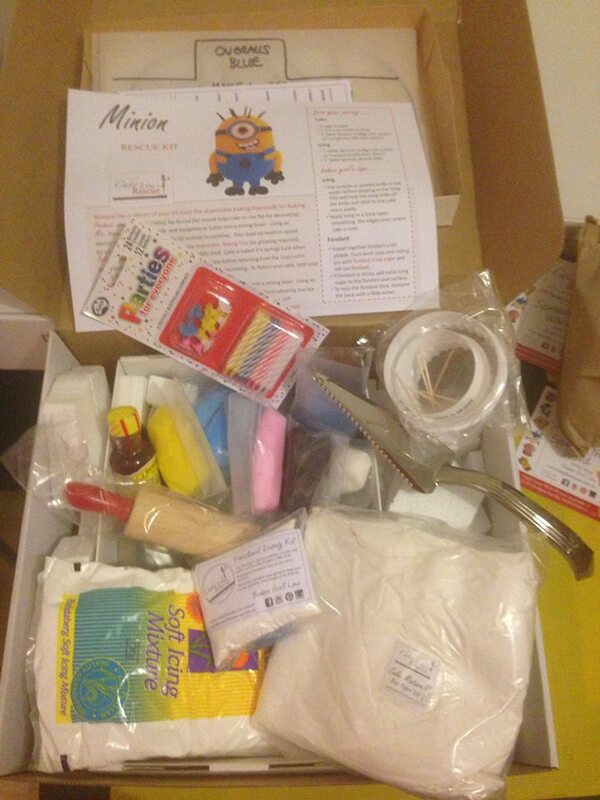 You select your design and then receive a kit containing EVERYTHING you need to make and decorate your cake. 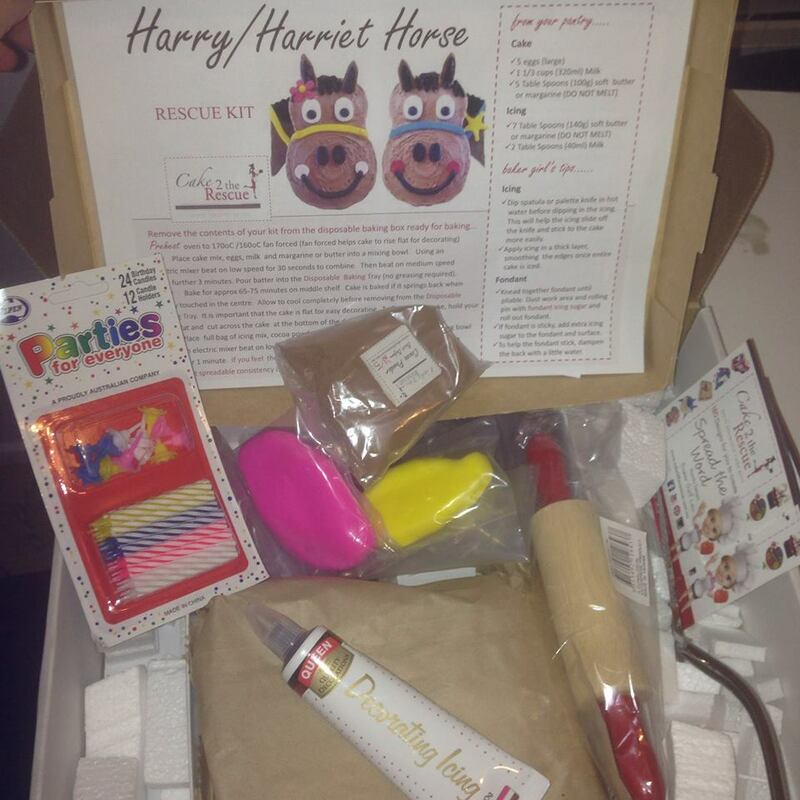 The kits include everything from labelled ingredients, instructions, disposable baking tray, gloves, pre-made fondant, stencils, candles and more. 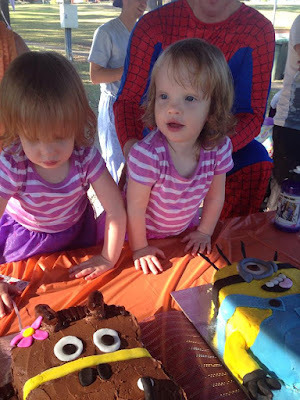 I first came across this successful Gold Coast business, run by Louise Duggan - also known as Baker Girl Lou – when I was on the hunt for a cake to make for my eldest daughter’s 3rd birthday. 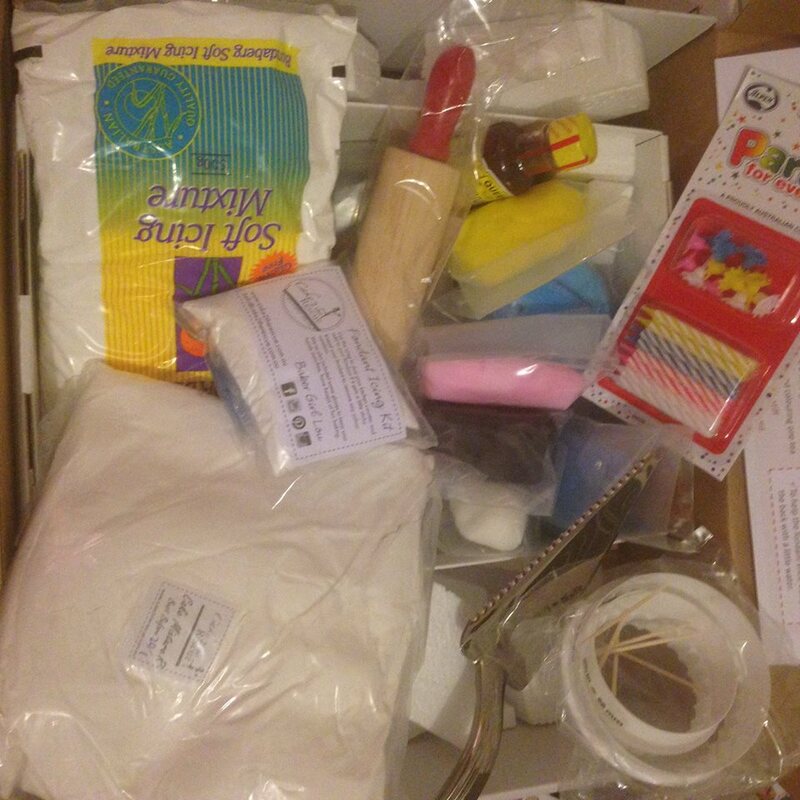 I bought, and then successfully made (YAY! ), the Dora cake, and was a returning customer for my eldest’s 4th birthday the following year when I made the mermaid cake. 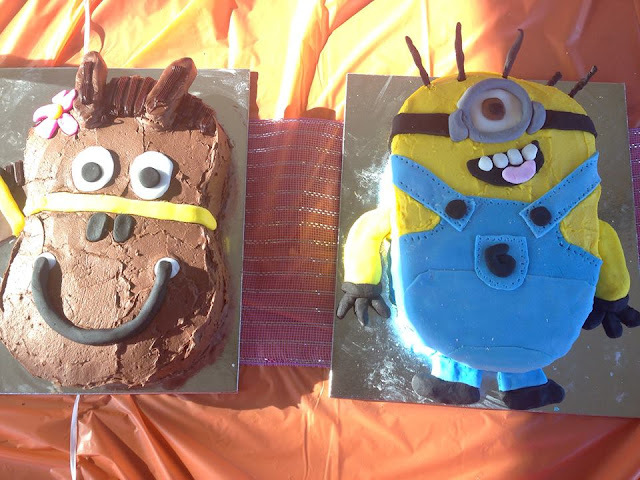 I recently made a horse cake and Minion cake (with the help of Miss 5 and Mr 3) for my twin girls’ 2nd birthday, using the DIY cake kits from www.cake2therescue.com.au (you can have your kits posted to you, or if you live locally, you’re welcome to pop into the fab warehouse to collect your order). Thanks to the fab easy-to-follow instructions, the cakes looked and tasted fab! 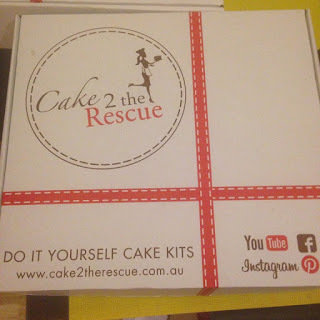 I can’t rave enough about Cake 2 the Rescue! I have previously spent hundreds of dollars at a time buying baking/decorating supplies I didn’t need/ didn’t know how to use/ or only used once to make one cake (because I was determined to try and make it myself). If you’re looking to impress this festive season, or even if you have some birthday parties coming up, I definitely recommend giving Cake 2 The Rescue a try! 1. Use the spreadable butter that comes in a plastic tub to make your butter icing, it’s so hard to get slab butter to the right temperature, it’s either too hard or too soft. Also, don’t be scared to use margarine either, you really can hardly tell the difference in taste. 2. Add the food colouring to the icing before you finalise the thickness of the icing. The quantity of food colouring added can thin the icing quite significantly so the best steps are. Start with thick icing, add the food colouring, now if the icing is still too thick add more butter. 3. 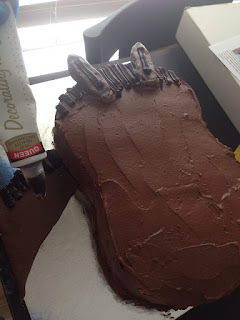 When icing a cake with a raw edge, add a large amount of icing to the top of the cake and glide a spatula or palette knife over the top of the icing moving it towards the edges. Do not drag or apply pressure to the sponge. Push the icing just over the raw top edges. Now add more icing to your spatula and start working round the side of the cake, overlapping the icing that has been pushed over the edge. Apply an excess of icing, once the raw sponge is completely covered remove any excess to define the shape. 4. 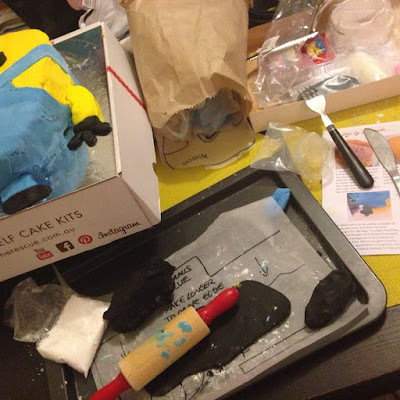 When working with fondant it is really important to warm up the fondant in your hands by kneading to remove any colour variation and cracked edges. Once softened the fondant will be much easier to use and less likely to crack at the edges when rolled. 5. 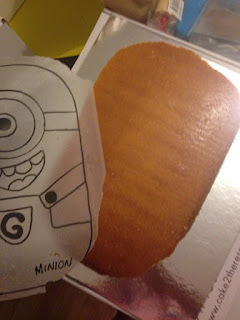 Use a flat edge knife to cut out your fondant shapes not a serrated edge. Once you have cut out the shape gently run your finger round the rough edge to smooth before placing on the cake. 6. To create face shapes such as eyes, noses and smiles it is much better to mould in your hands. Cutting out these small round shapes can be very tricky and messy. Eyes and noses can be created by hand rolling balls and then flattening them slightly into circles using your thumb. Smiles, eyebrows are best created by hand rolling fondant sausages. The added bonus is that creating these 3D shapes rather than flat cut outs will add dimension to your design.